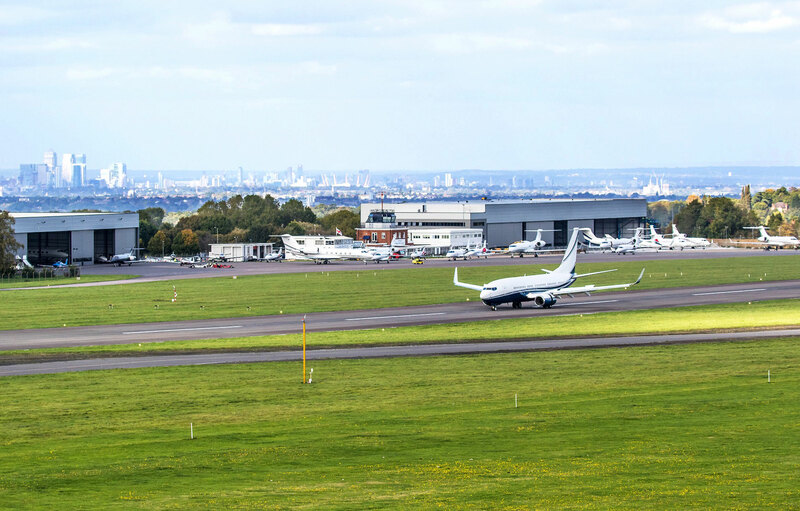 London Biggin Hill Airport said it expects more growth this year after logging a 12 percent increase in business aviation traffic in 2018, per the latest data from WingX Advance. That makes it one of the fastest-growing airports in Europe over the past 12 months, as well as bucks the overall 1 percent decline last year in business aviation activity at London-area airports. Meanwhile, the airport continues its commitment to local education, outreach, and training that will support ongoing growth at the airport. Last week, it appointed five new apprentices, who will assist with the daily operation of the hangar and ramp, moving aircraft, and supporting customers. Also last week, it launched a new initiative—Unite to Inspire—that encourages young people to pursue STEM subjects by demonstrating how this path can lead to “stimulating” jobs within aerospace.